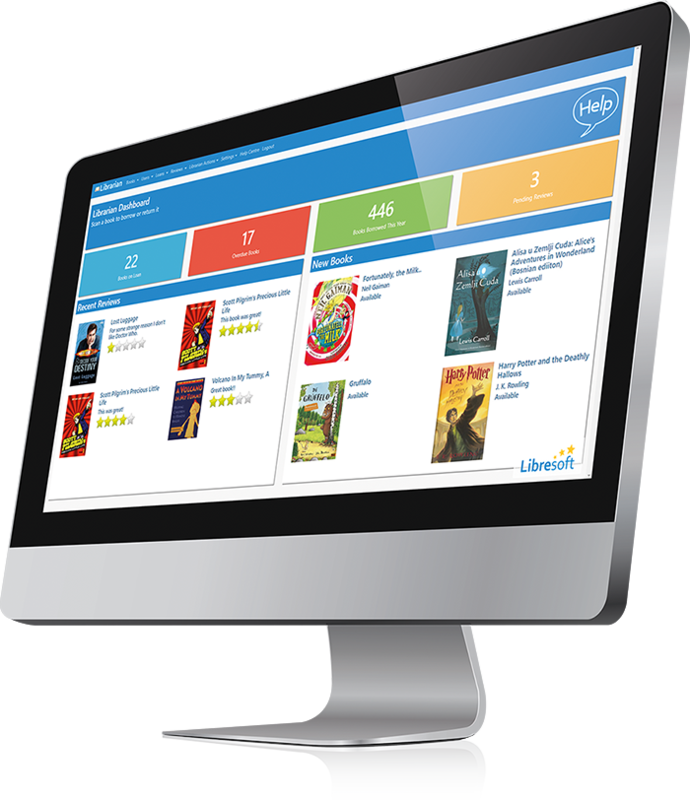 At Libresoft we understand the importance of library software that is reliable, intuitive and responsive. That’s why we have developed a library system with all the time-saving tools you need to manage your library smoothly and effectively. Get more done with the fully-featured system that works smoothly. Great support when you need it. Better value than your existing system. Efficiency increased. See what other students say about books. View current and past books borrowed. Great for teaching and learning. Support for Accelerated Reader. Check if current loans are overdue. 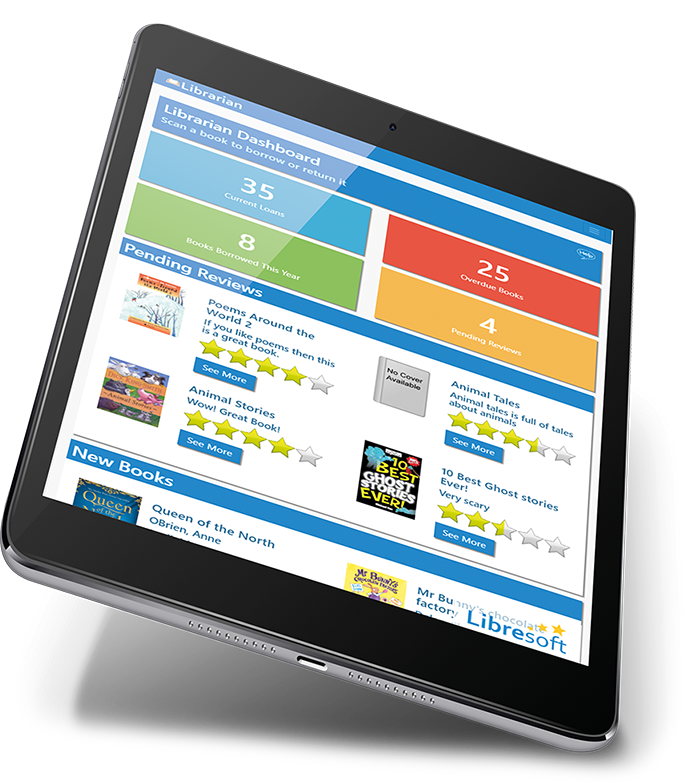 Review the library catalogue. Ashley Infant School in New Milton, Hampshire is a fully inclusive school with the core values of “Confidence, Happiness, Achievement, Respect and Motivation (CHARM)”. The school has over 200 pupils on roll, and were rated “Good” by Ofsted in their last inspection. 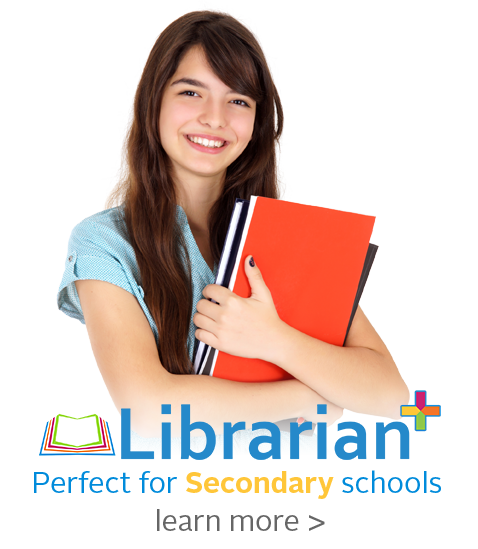 Keen to try new technology and always looking for cost savings, Liz was quick to adopt Libresoft Librarian, and was one of our very first schools. She was very helpful during the early days of testing, offering great feedback, and was amazed at the speed of the response to suggested improvements, and that such a great service could be so competitively priced. Berkhamsted Prep School in Hertfordshire is a coeducational independent school and is part of a supportive, family community. The school is recognised as providing a high quality education experience for its pupils. 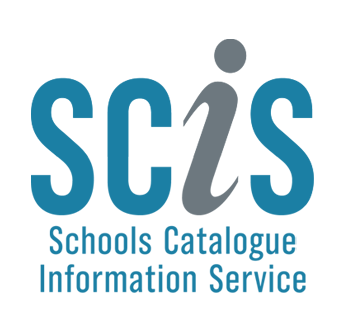 The school librarians quickly got to grips with Libresoft Librarian and were soon testing out various functions within the system such as entering different loan settings for user groups, completing stock checks and running various reports. Simple to navigate for students and staff. User-friendly, intuitive menus & buttons. Cloud-based, hosted in the UK and fully compliant with the new regulations.  A low annual charge for access to our high-end software & support. With excellent guides and an experienced support team, you’re in safe hands. 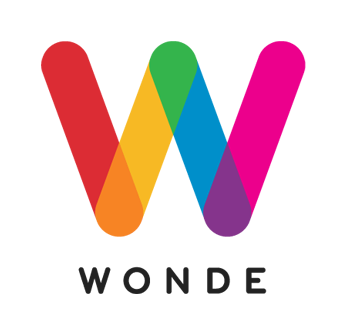 Everything you need from your library system, and some bells & whistles! Moving your books, users and current loans across is effortless. Our philosophy is simple. A simple interface, that is simple to use and simply brilliant. We leave out the features that you don’t need but have all the features you do. Import from your MIS, create manually, edit as required. 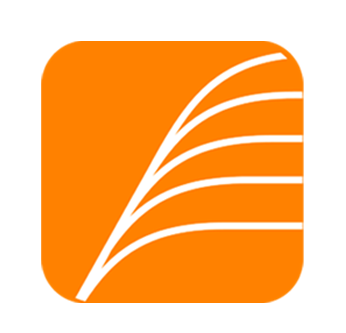 Find books easily based on title, author, key word and more. Mark books as lost, and mark them as found if they reappear. Easily generate reports with templates that can be saved. Encourage students to rate books and write reviews. Great for engagement. Feed reviews and news through to a screen for extra involvement. With our internet look up, any new book can be added quickly and easily. Keep books flowing from reader to reader with ease. Make sure you have all of the books, in the right place when you need them. When a book is not available, you can reserve it for when it comes back. Choose from 7 different voices to prompt users – other options coming soon! Automatically generated lists and letters for tracking down those missing books. Keep your student records up to date and use single sign on. 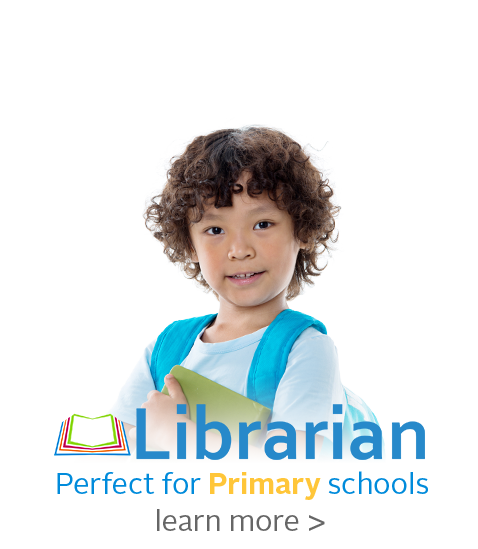 Offering great value, Libresoft Librarian+ is loved by schools across the country. The set-up process is swift and simple. Whether this is your first library system or you are switching from another, we will be there to help at every step. 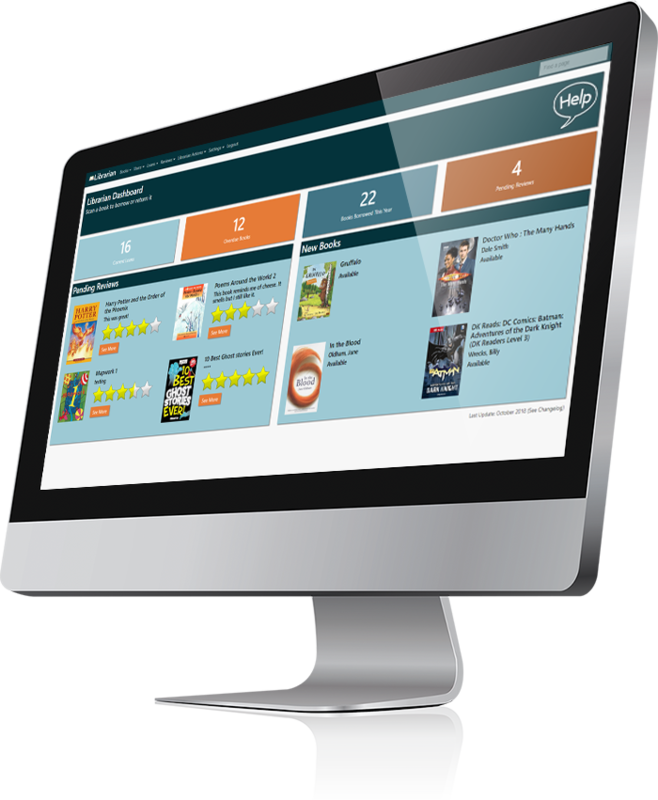 Using the system could not be simpler with straightforward menus to the features you would expect and no limits on the number of books or users. Amersham School is a mixed secondary academy in Buckinghamshire. Their mission statement “Live, Learn and Succeed – Together” lies at the heart of everything they do. The school has approximately 850 students aged 11 to 18 including a large sixth form. Jo was eager to find a new school library system that supported their students on their learning journey. The demo on Libresoft Librarian, along with “helpful, plentiful and in no way pushy” advice, convinced Jo that the system was right for their school. Switching library system can be a daunting process and Jo admitted that she was apprehensive ahead of the transfer because the school had faced a traumatic migration with their previous library system. However, her concerns were soon alleviated and she was also very impressed with how simple and quick the process was. All the data was handled with precision and care and the entire catalogue, users and loans were imported meaning all barcodes remained the same and all loans continued as they were. Add additional information for students. Issues fines for overdue loans or lost books. Create custom themes with your School colours. Ⓒ Libresoft is a trading name of Harrap Computer Systems Ltd, a limited liability company registered in England with registered number 6803302. Registered office: 37 Courtenay Road, Winchester, Hampshire, SO23 7ER.